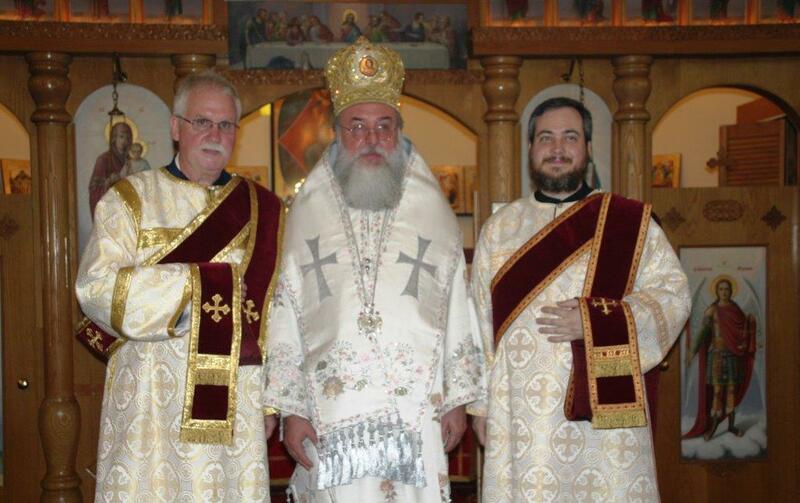 His Grace, Bishop Longin of the Serbian Orthodox Church in North & South America recently ordained two new deacons for St. George Serbian Orthodox Church in Monroe. Dn. Joseph Appling was ordained on Saturday, August 8, and Dn. Herman Webb was ordained on Sunday, August 9. CLICK HERE for an online article and photo gallery of the occasion.